It’s that time of year again where designers are looking to launch their new collections and buyers are seeking new talent and exciting products. 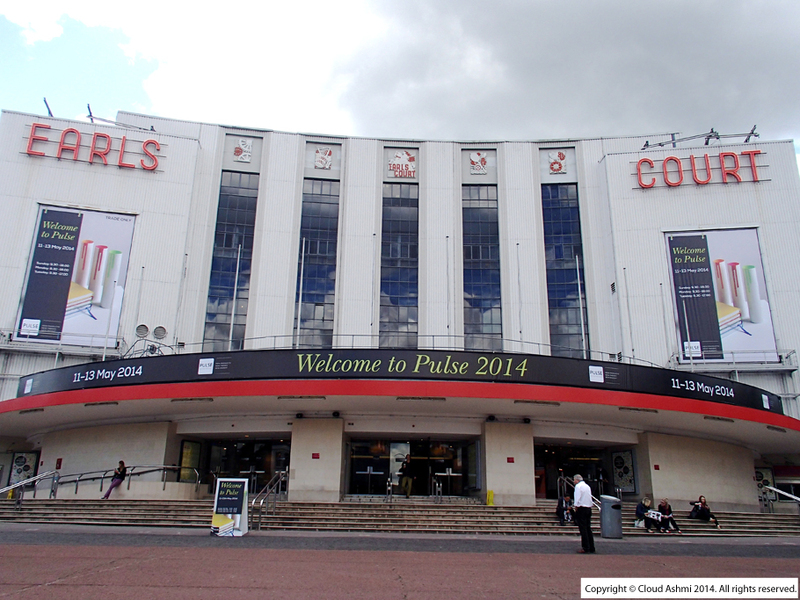 I visited the Pulse trade show at Earls Court in London this week, the theme for the show this year is ‘First Peek,’ therefore it is all about discovering new products and future trends before anyone else. I met many talented designers and attended a number of interesting seminars throughout the day. The ‘Entrepreneurship and the Future of Retail’ seminar (Top tips for succeeding in business) presented by Doug Richard, Enrepreneur: Dragons Den/School for Creative Start-ups, was very inspiring. I also enjoyed the ‘How to Get Noticed by Journalists’ seminar (Learn how to market your story to grab a journalist’s attention) presented by Katie Law, Design News Writer: The London Evening Standard, and found it to be very engaging. 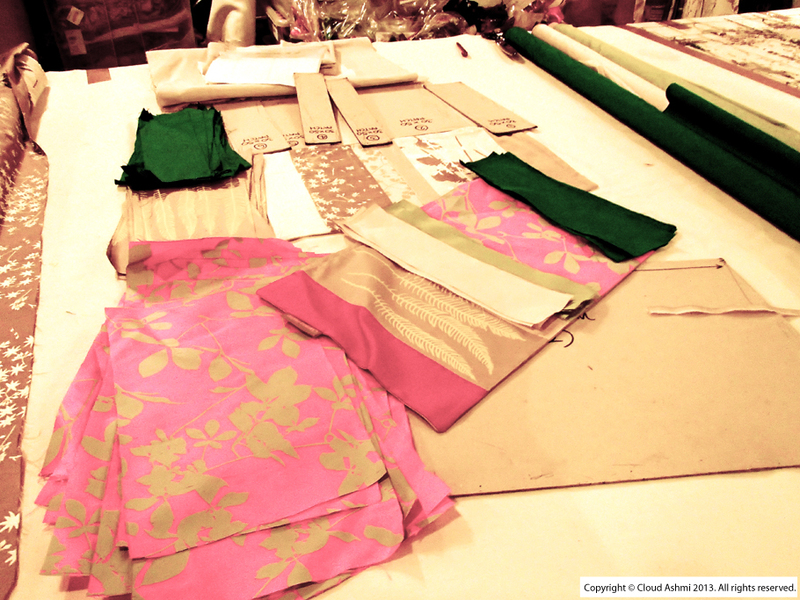 Here is a little sneak peek of some of the fabulous designers that I met showcasing their creativity. I love the quirky illustrations with added humour on the Blank Inside greeting cards and stationery. It was great to see new products and prints in the range, including tea towels and mugs. 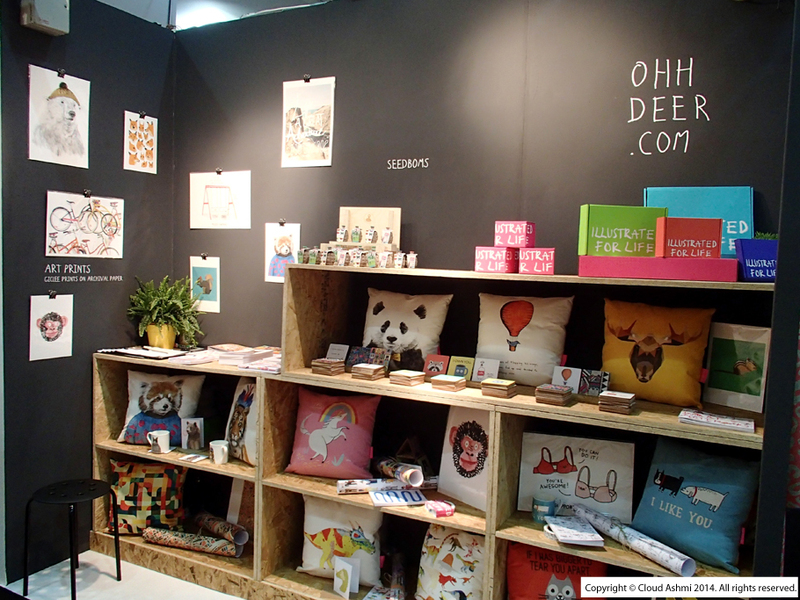 Ohh Deer work with a large number of designers and illustrators and showcased an impressive range of fun and quirky prints over a variety of products that looked great collectively. I especially love the humour that is illustrated with everyday objects and animals. The detailed illustrations by Helena Carrington really stood out, as I love how she takes her inspiration from travelling and architecture and combines the linear outlines with vibrant colour blocking to make it fun. 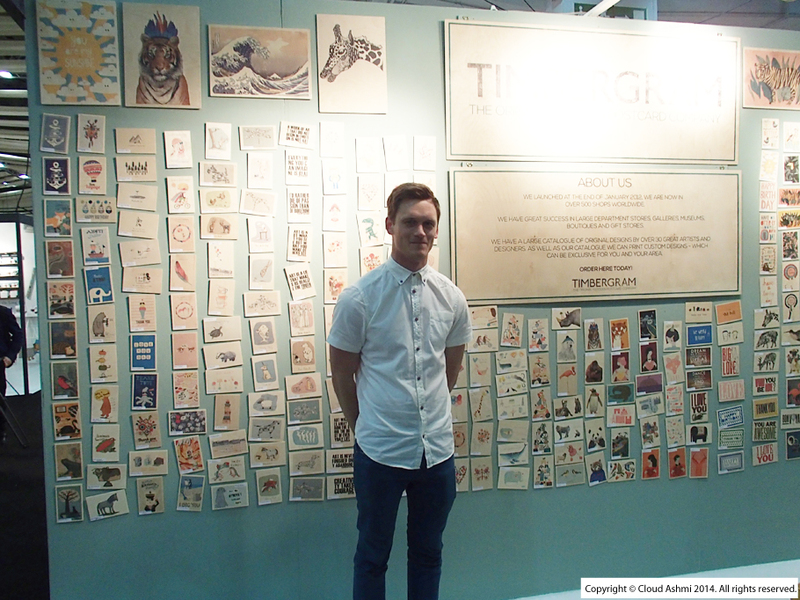 Timbergram exhibited a variety of new designs on their wooden postcards, which showed there was something for everyone. I especially loved the mix between the quirky illustrations and the creative typography. 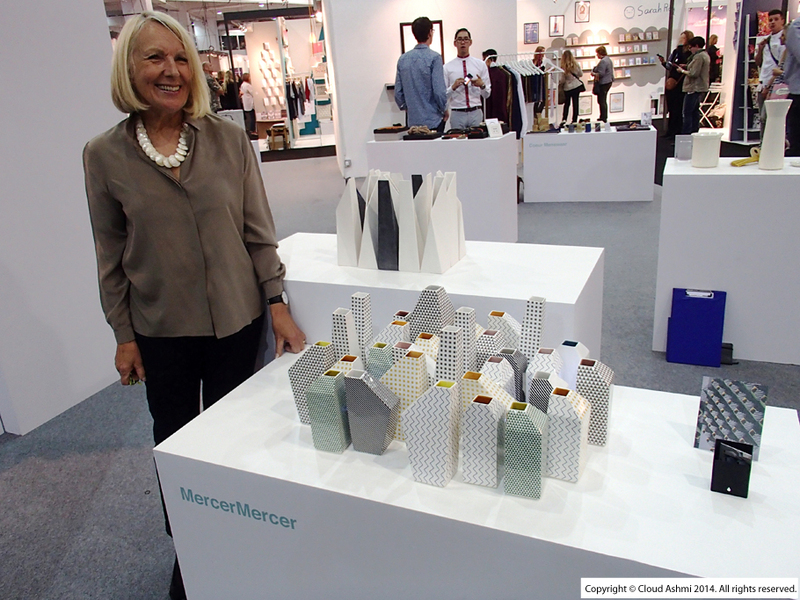 The ceramic products by MercerMercer really grabbed by attention. I thought that the combination of the geo prints, architectural shapes, and the gorgeous colour palettes were absolutely fabulous. 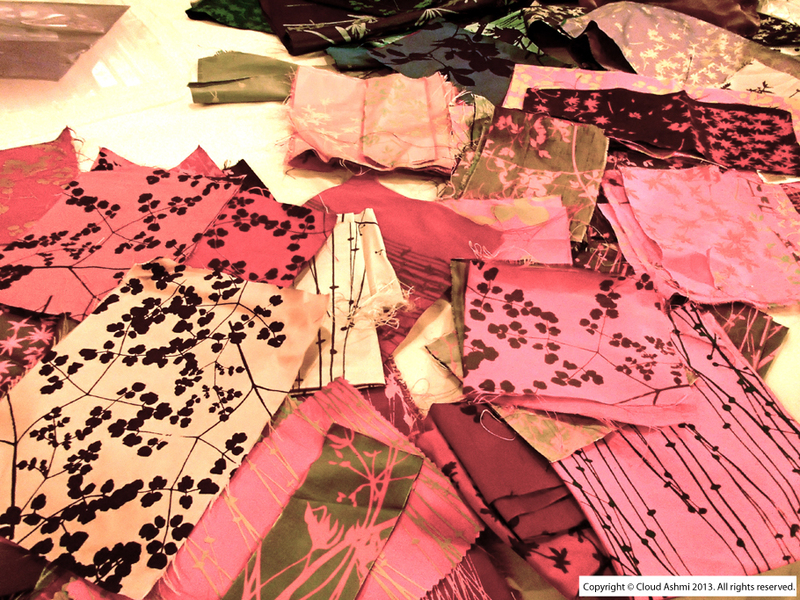 The vibrant prints demonstrating layered mark-making techniques by Jonna Saarinen were spectacular. 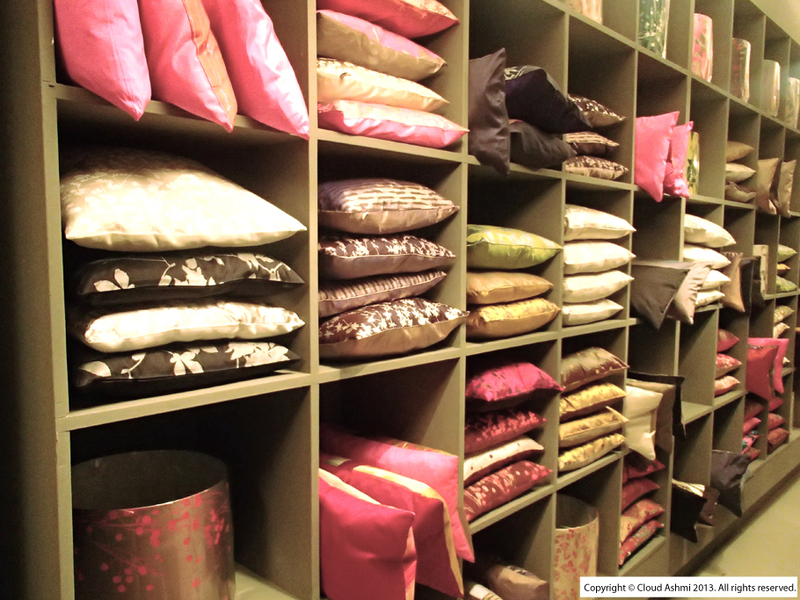 Her prints can be applied to a variety of products to add colour and texture to brighten up any home. 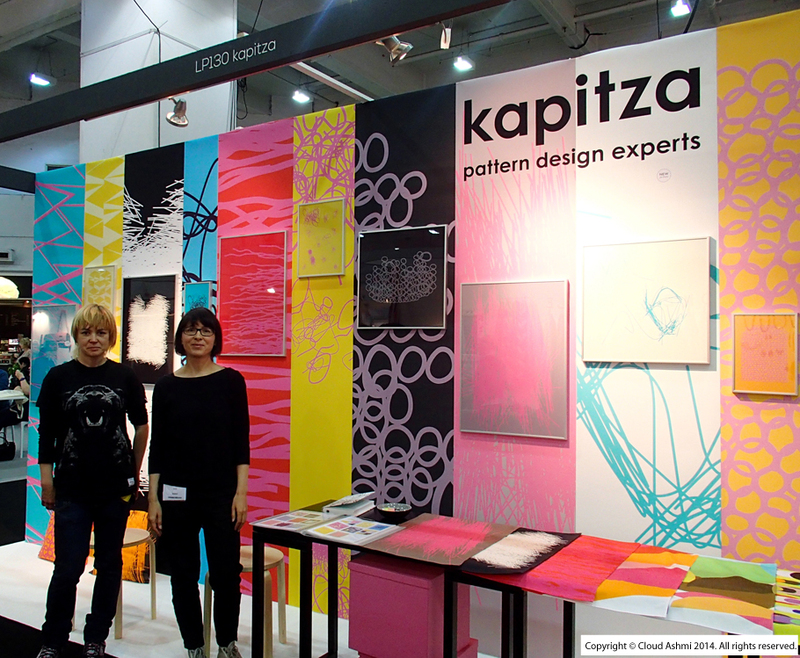 The large abstract prints and vibrant colour palettes by Kapitza were eye-catching. 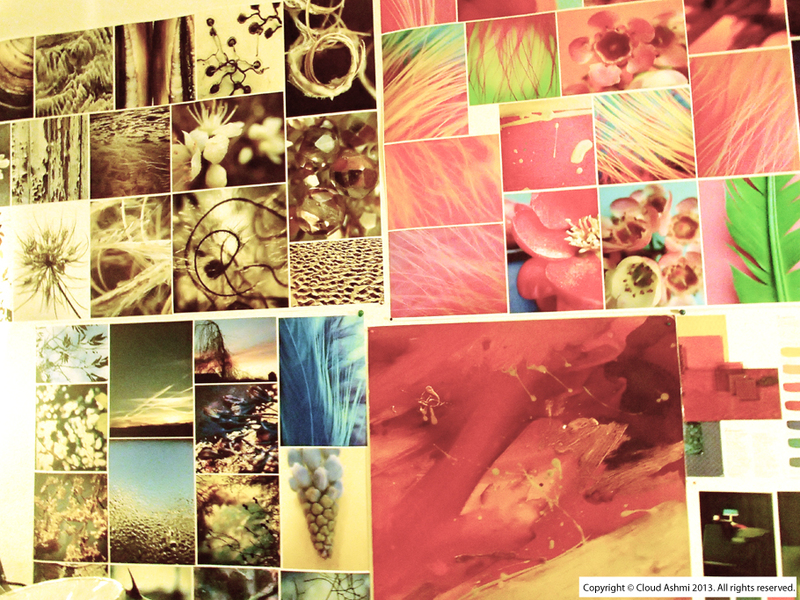 These prints are versatile and would look fabulous on apparel as well as on homeware products. 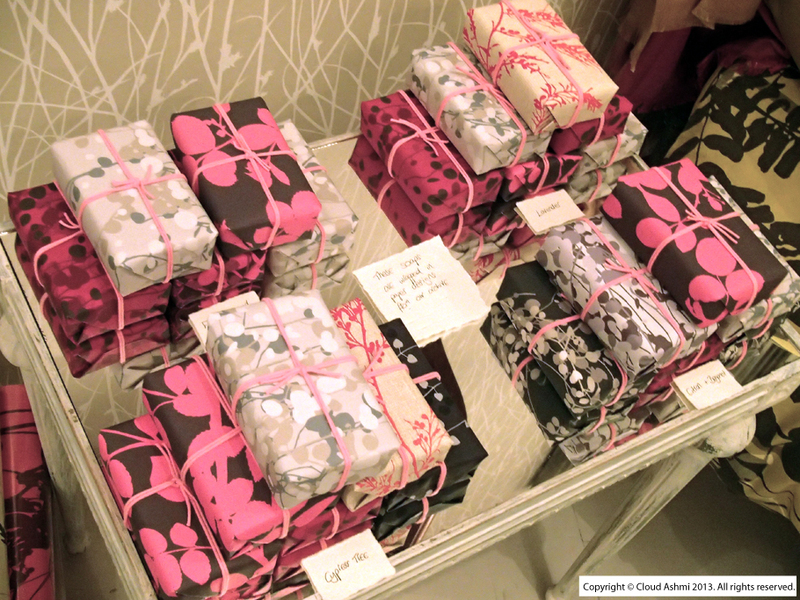 I loved the mix of products and prints by Rolfe & Wills. The screen-printed range varied from fun and colourful geo designs and animal prints, to intricate illustrations of Bristol, which complimented the range beautifully. 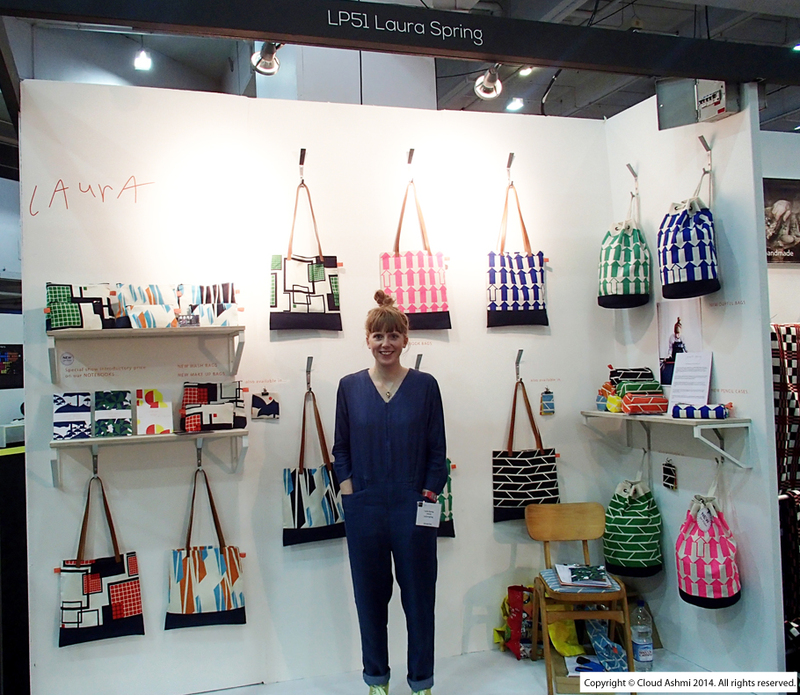 Laura Spring has cleverly used shapes and design to create fun abstract prints, and has combined them with great colour palettes for everyday accessories. 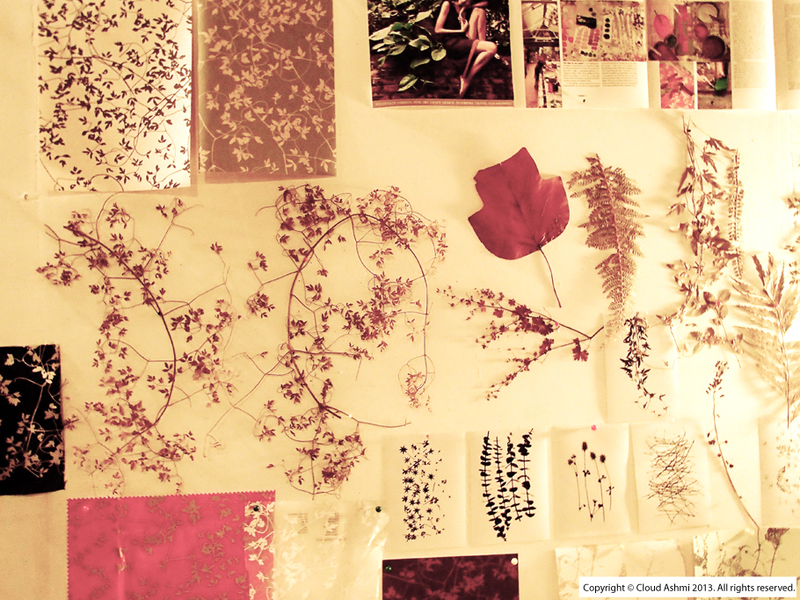 Summer Florals – I have created a mood board to show a selection of my photos that have inspired me for colour, pattern, and texture. 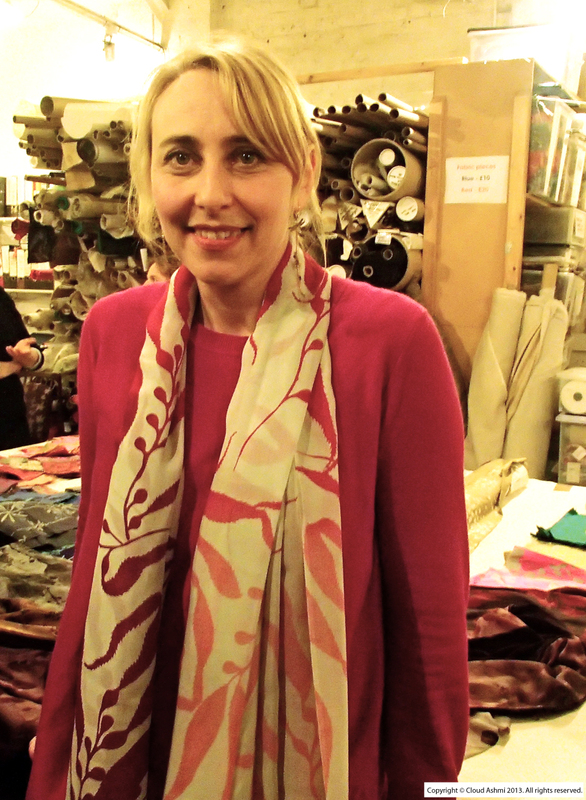 I recently attended an evening with Clarissa Hulse, which was an event held by Selvedge magazine. I would like to dedicate this blog post to Emma Burnett and Jessica Gray who kindly provided me with this opportunity. This was a fantastic and inspiring event as I got to meet Clarissa and see her latest collection. 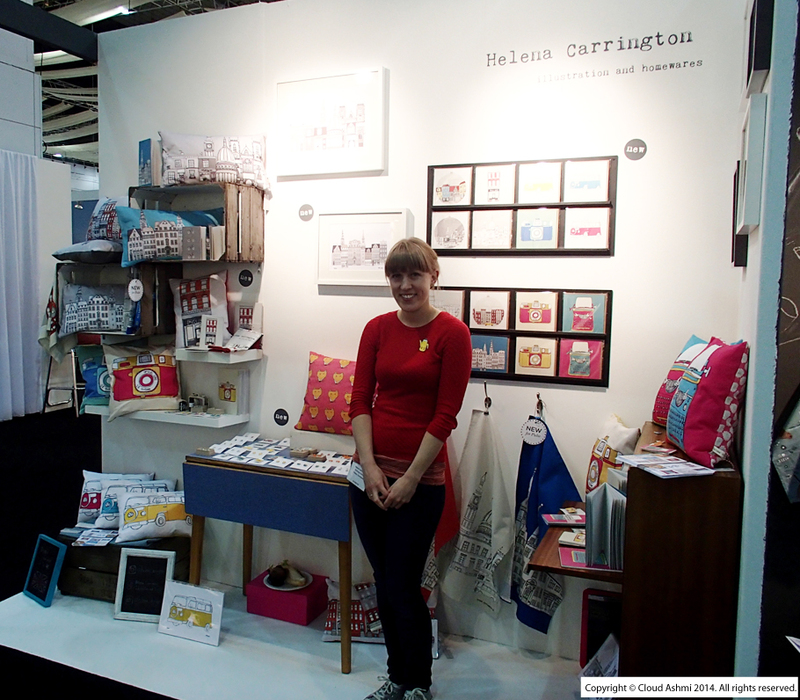 She also did a screen printing demonstration, and gave an insight into her work and design process. 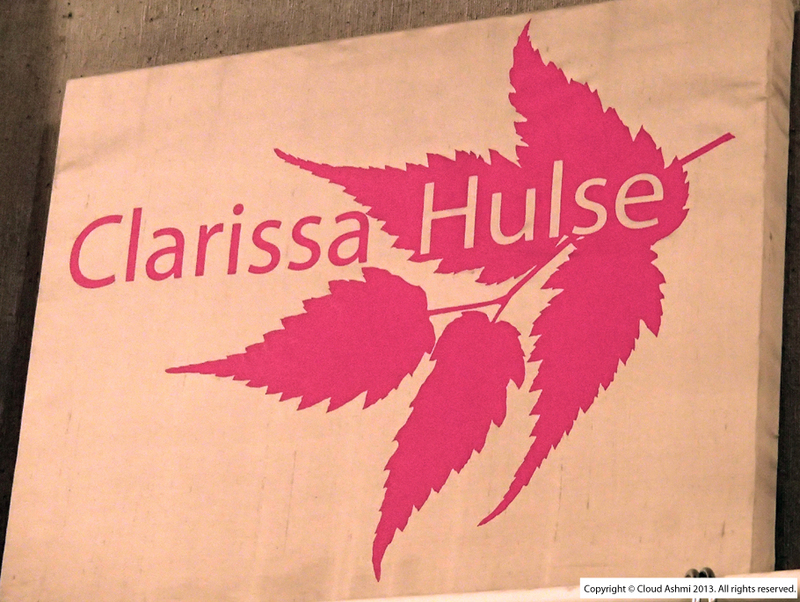 Clarissa Hulse is a textile designer, and is greatly inspired by nature. 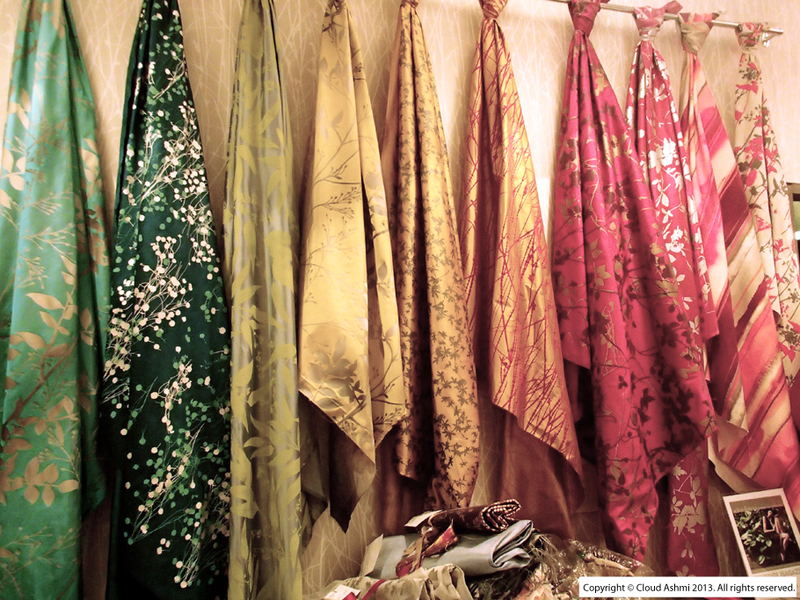 She designs elegant prints and combines them with vibrant luxurious colour palettes and fabrics for beautiful scarves and home accessories. 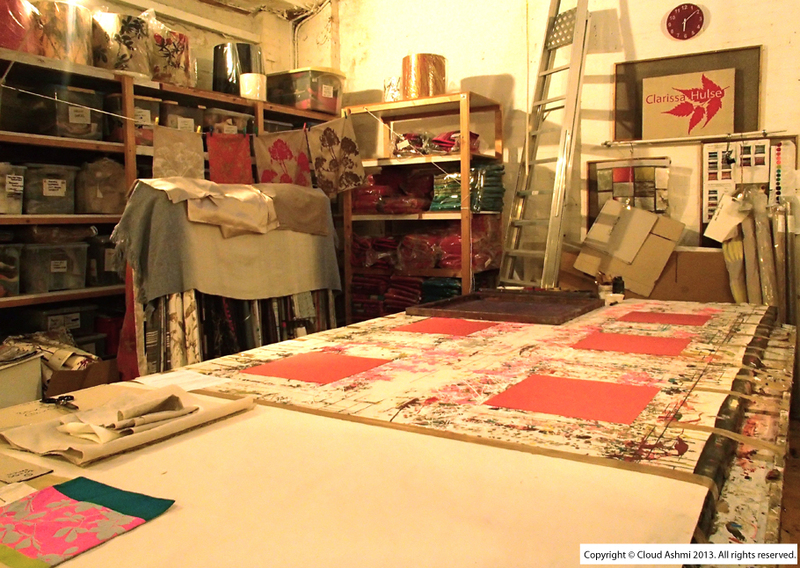 Here are some of my photos from the event showing Clarissa’s studio, design process, and shop. Clarissa has also been featured in the March/April issue of Selvedge magazine, which is filled with lots of inspiration. 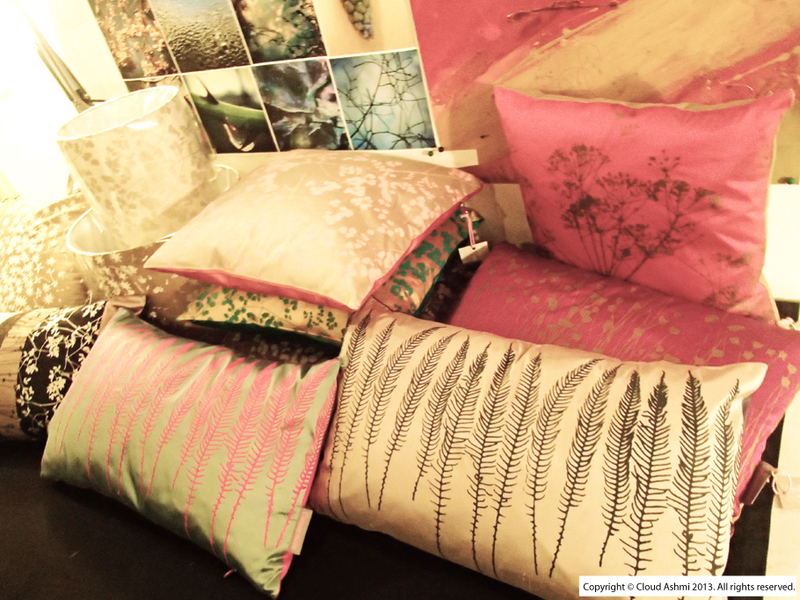 I visited the Designers Makers Market at the Old Spitalfields Market on Saturday, and met some fantastic designers. This is one of my favourite markets, as there is a real mix of designers and there are always different products to explore. 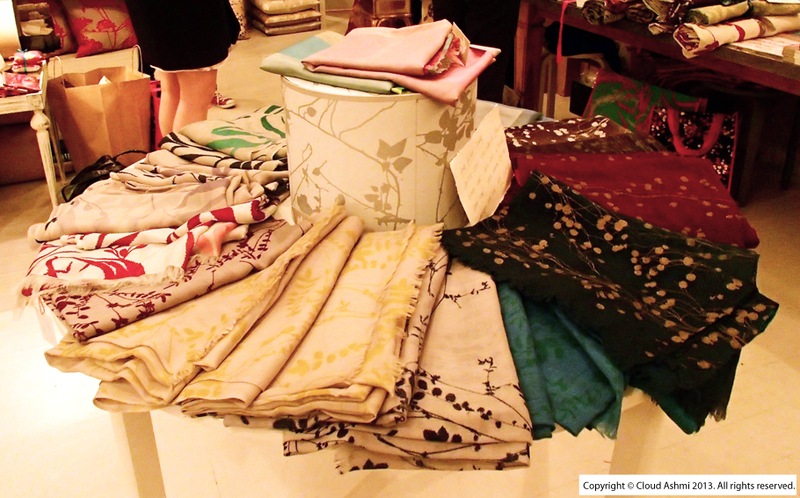 Here are some of my favourite designers that I met at the market with their new collections. I loved the fun layered geo prints and vibrant colour palettes on the screen printed products by Jessie G.
Rosa & Clara Designs showcased some fabulous conversational prints using a fun colour palette on a wide range of products. I really loved the fun play on words mixed with the detailed quirky illustrations by Mister Peebles. Anna Wiscombe showcased beautiful contemporary wooden products. I especially loved the wall birds in the bright pastel colours. I loved the variety of detailed illustrations by both Katy Christianson Illustration and Joanna Layla Illustration. 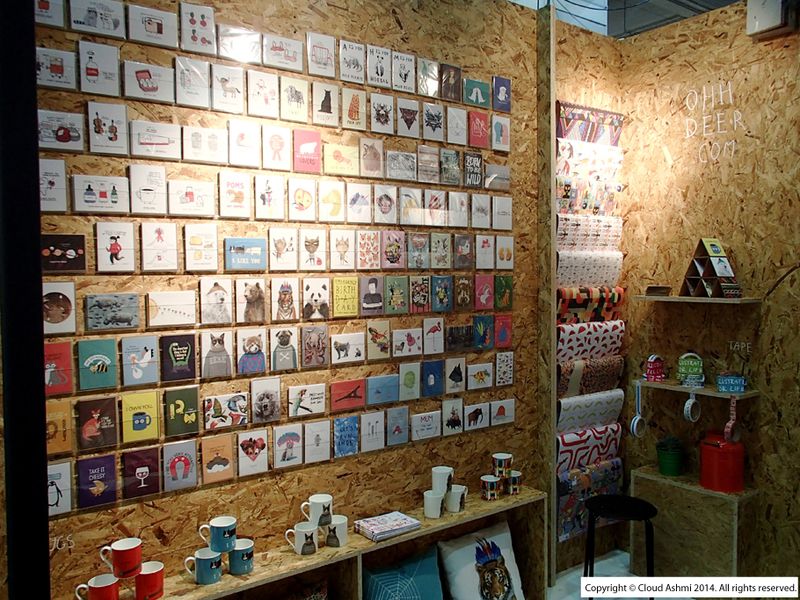 3 On The Shelf were very eye-catching with their quirky illustrations printed on a wide range of products. Coconutgrass showcased a wide range of fun and exciting prints in vibrant colours, that were both quirky and informative. I loved how Hanna Melin added a bit of humor to her colourful illustrations. The vibrant prints by Punto Belle were beautiful, I especially loved the added detail of the contrast coloured zips on the bags. I really loved the unique detailed illustrations by Denise O’Sullivan Ceramics. The diversity of the monochrome paintings and quirky colourful screen prints of dogs by Lauren Van Helmond was fantastic. I absolutely loved the quirky animal illustrations by Eightbear, these prints are fun for all ages. I made my way down to the Etsy pop-up event at West Elm yesterday, and met some fantastic designers. The event was a great way to showcase a variety of Etsy designer-makers, as you don’t often get to meet the designers behind the amazing products through online shopping. 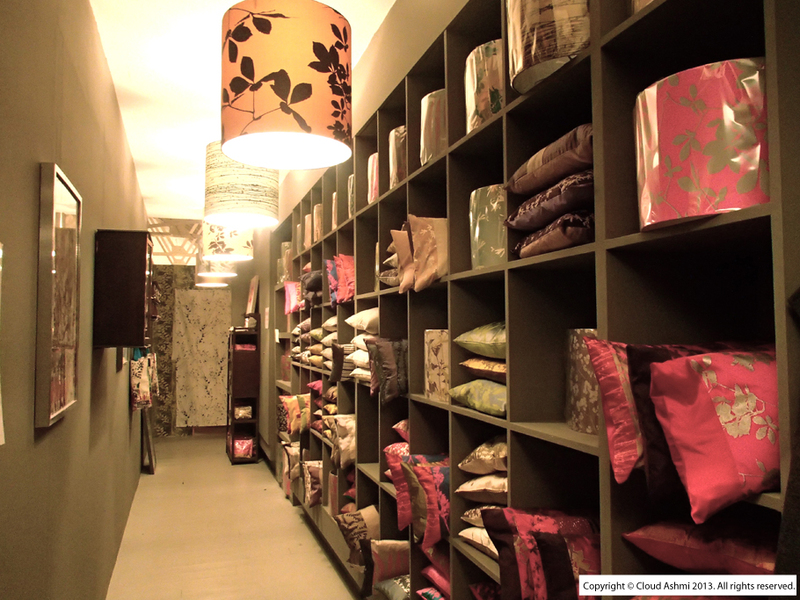 It was at a wonderful location, and all the designers were given their own areas within the store to sell their products alongside the West Elm homewares. Here are some of the talented designers that I met during my visit, showcasing their fabulous products. One of my favourite designers was Lulu & Luca. 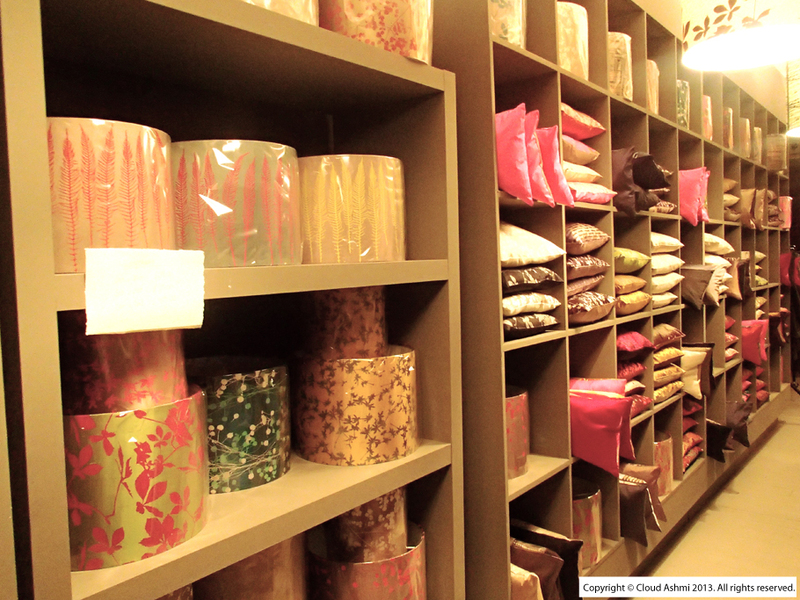 She had a fantastic product range, with beautiful prints and colours. 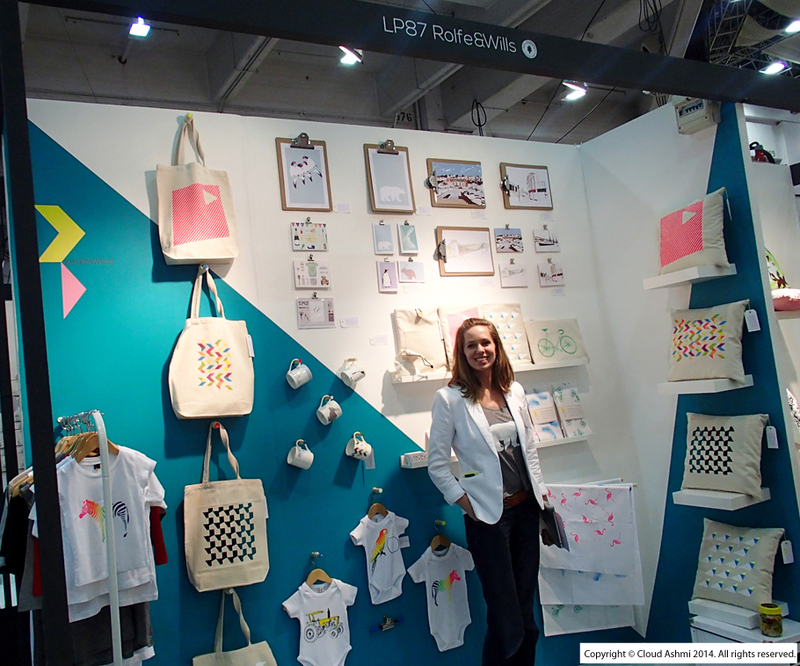 I loved the fun and colourful geo prints by Patternalism. Neon London was very eye-catching, I especially loved the neon candles. 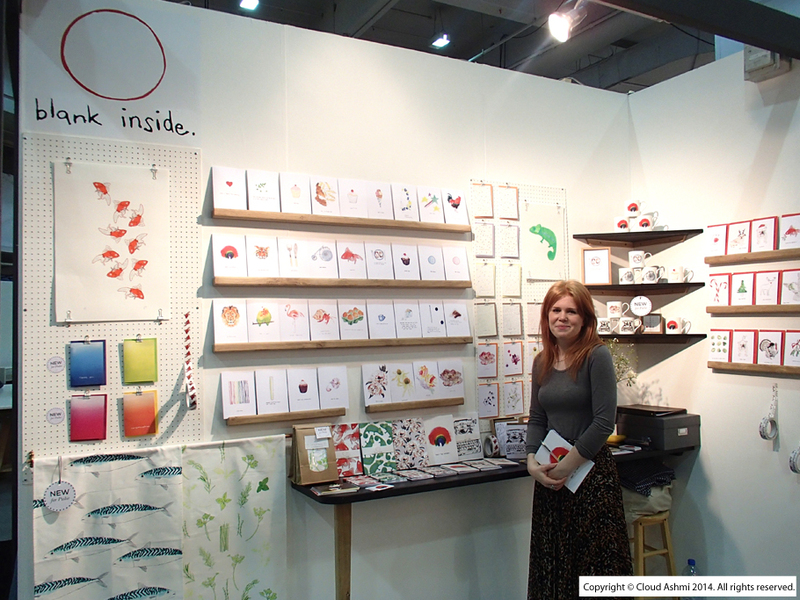 Anna Baskakova showcased her gorgeous ceramic products, with a fantastic combination of prints and colours. I loved the diverse range of handmade accessories by Chocolate Creative, showing a fresh colour palette and beautiful photographic prints. 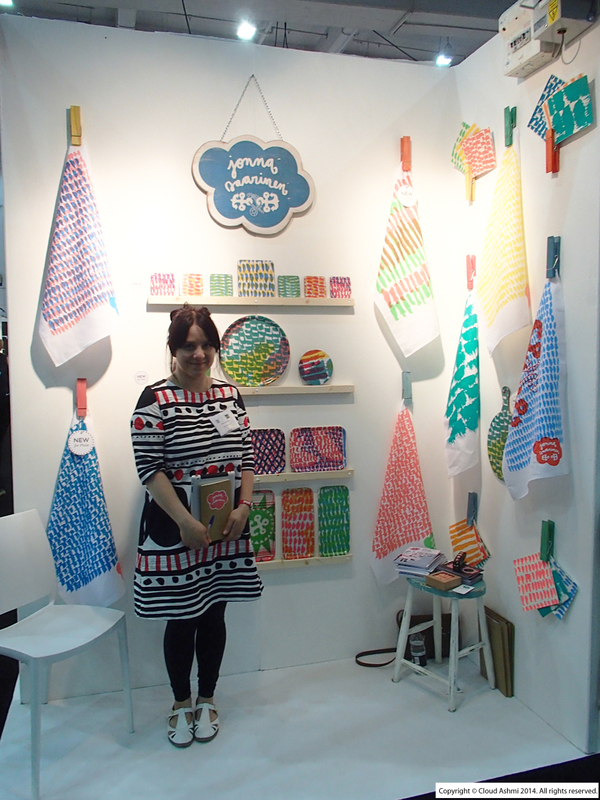 Mengsel showcased gorgeous quirky prints for a wide range of products, using fun colour palettes. I loved the variety of detailed illustrations that were painted beautifully by Rebecca Kiff. Tigerprint Competition – I have made the shortlist again! Check out the Tigerprint website to see my entry amongst the other fabulous designs.